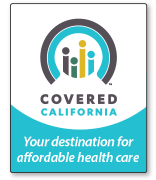 Need an Individual & Family Health plan? Click for a quick & easy proposal. Our agency has been helping individuals and businesses make the right decisions with their insurance and employee benefit programs since 1978.